Fact: 11% of graduating students have some form of disability, according to the National Center for Education Statistics. And, did you also know there are plenty of scholarships and funding opportunities for students with disabilities? 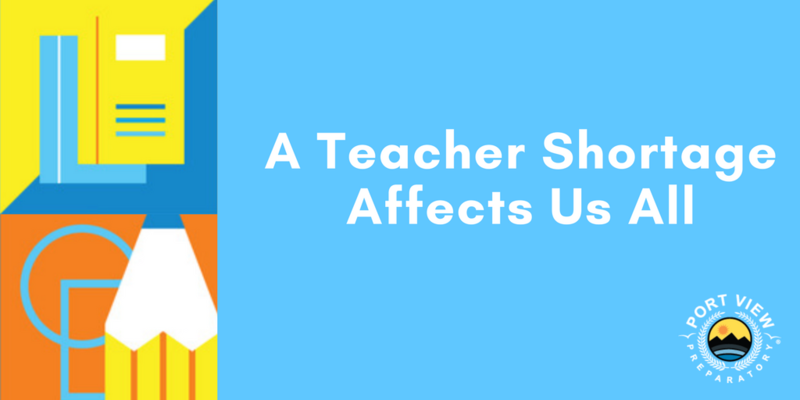 Your student‘s education is of paramount importance. For more information, check out Affordable Colleges website here. 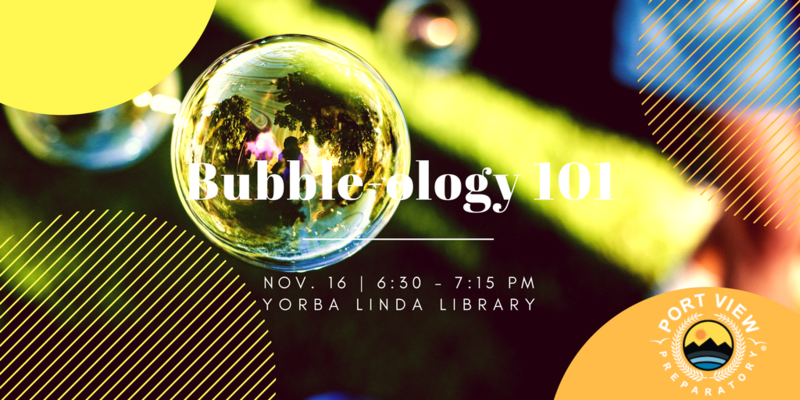 Bubble-logy 101: a chance to learn the science about bubbles! 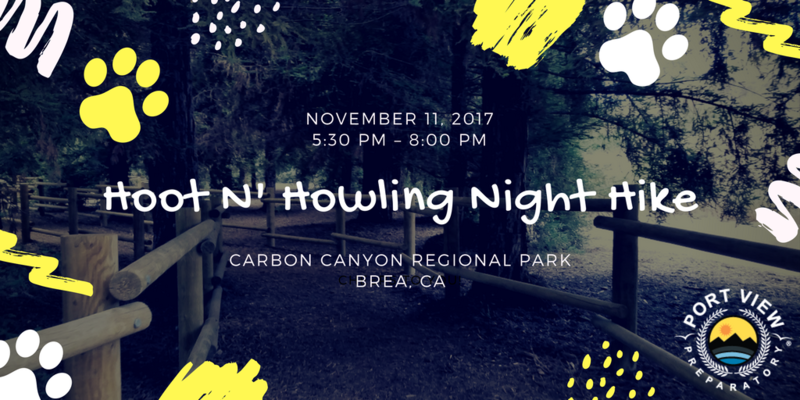 Visit the Yorba Linda Library on Thursday, Nov. 16 from 6:30 – 7:15 pm to enjoy this free event. For more information on this and other fun library activities, like Lego Mania, visit the library website here. 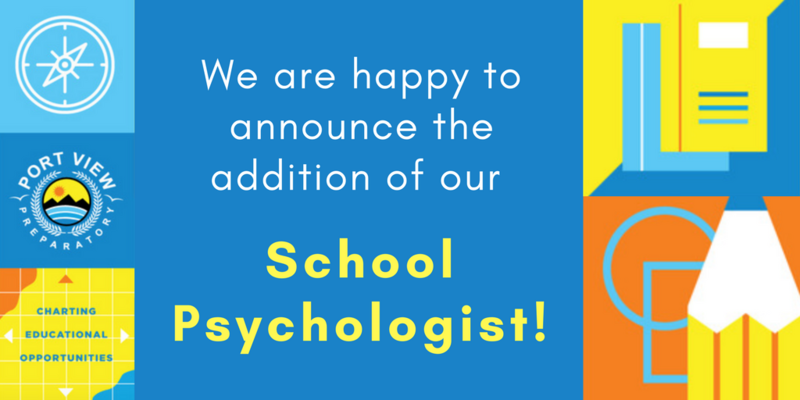 We now have a School Psychologist!